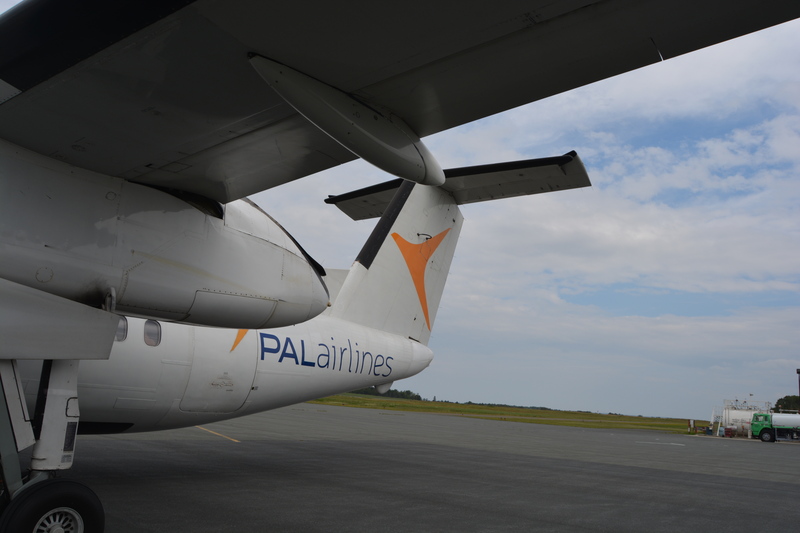 PAL Airlines not only provides scheduled flights from the Charlo Regional Airport, but also provides cargo services. PAL Airlines Cargo is trusted to provide professional, reliable and efficient cargo services in every destination they serve. Whether it’s an envelope, small package or large piece of heavy equipment, PAL Airlines Cargo treats your shipment with utmost care from the moment it leaves your hands.